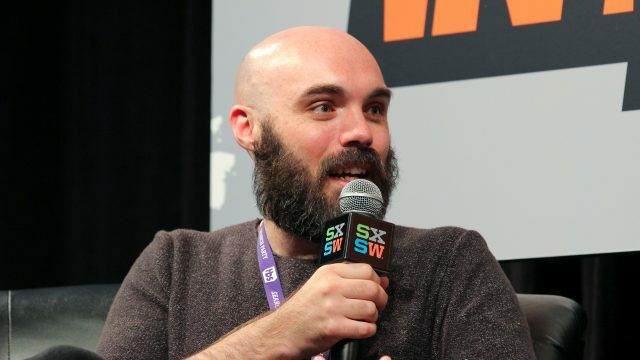 To commemorate the 25th edition of the SXSW Film Festival, we continue our spotlight on the careers launched, artists discovered, powerful performances, and more from our alumni with this week’s featured artist, Texas filmmaker David Lowery. Much like filmmaker Joe Swanberg, Lowery’s history with the SXSW Film Festival started in 2005, when he came with the short Deadroom, which he worked on as an editor. Lowery has had his hand in every aspect of filmmaking. He’s served a variety of different roles including, director, producer, editor, and director of photography for 15 films. Notable SXSW premieres include, It Was Great, but I Was Ready to Come Home, Bad Fever, and Sun Don’t Shine. Lowery has had a number of shining moments at the film festival. In 2009, SXSW had the pleasure to premiere his first feature film, St. Nick. The following year, he created all of our film festival bumpers, and in 2011, his film Pioneer won Best Narrative Short. On the conference side, Lowery served as a mentor in 2013 and in 2016, Lowery participated in a conversation with fellow filmmaker Andrew Bujalski where they delivered invaluable perspective for the next wave of aspiring creatives. You can watch Lowery’s most recent feature, A Ghost Story in theaters now. Lowery directed Disney’s live-action Pete’s Dragon with frequent creative partner and SXSW alumnus Toby Halbrooks as co-writer. Lowery and Halbrooks are currently working on a new adaptation of Peter Pan. Stay tuned to SXSW each Thursday for more 25th edition stories.